The Hedgehog is not just an opening, it is a system. A system that can be used against 1 c4, against 1 e4 and also 1 d4. 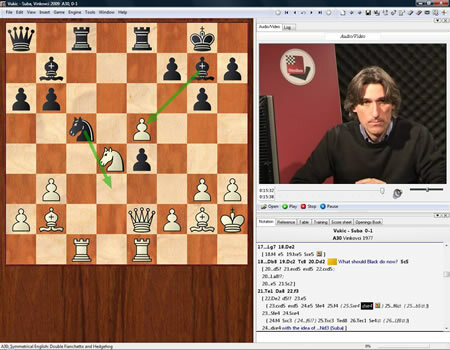 Some players, such as the Swedish Grandmaster Ulf Andersson, appear to play very little else with the black pieces. Black’s pieces curl up behind a row of pawns on the third rank and invite White to attack – at which point they spring out from behind the barricades to give the aggressor a nasty shock. The Hedgehog can easily transform into a tiger... 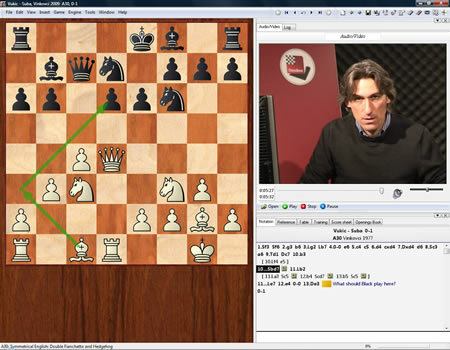 This is modern chess. Karpov was one of the first great exponents of the counter-attacking Hedgehog, Kasparov was also a great devotee and Kramnik and Anand are also experienced users. 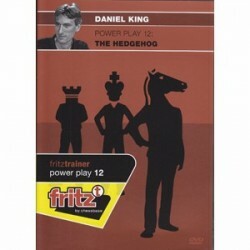 This DVD not only gives you specific theoretical advice on the main Hedgehog lines, but also looks at general strategy for both sides. 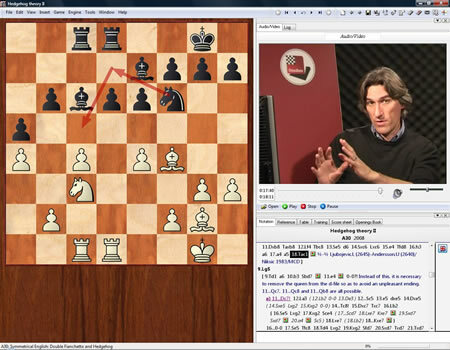 Whether you play with White or Black, this DVD will help your game. Throughout the DVD, specially selected positions will enable you to test your understanding of the subject. 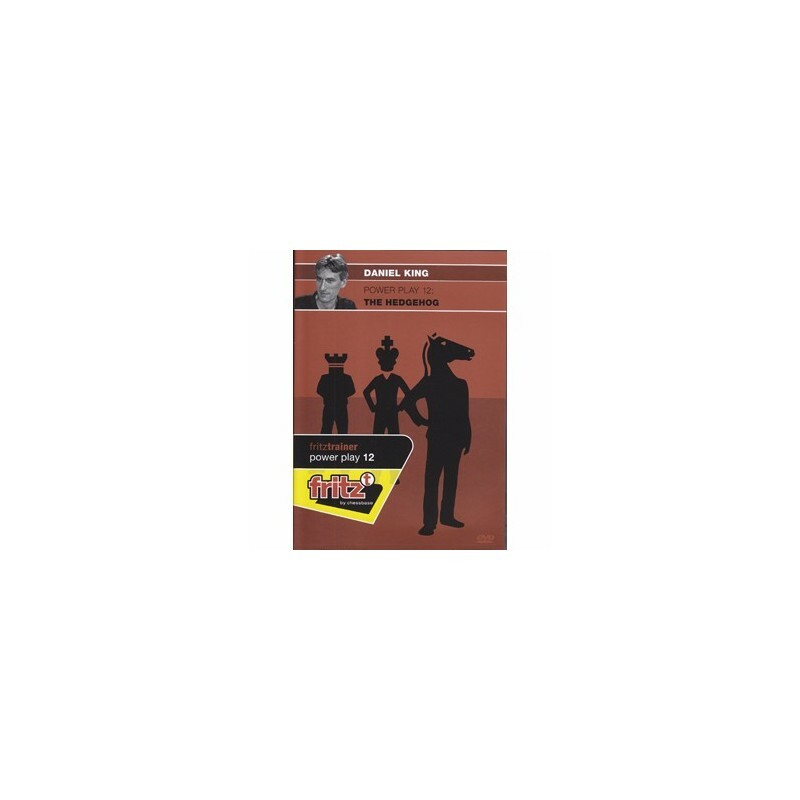 The Power Play series is suitable for anyone looking to improve their chess, but also provides ready-made lessons and exercises for a trainer. Video running time: 5 hours.